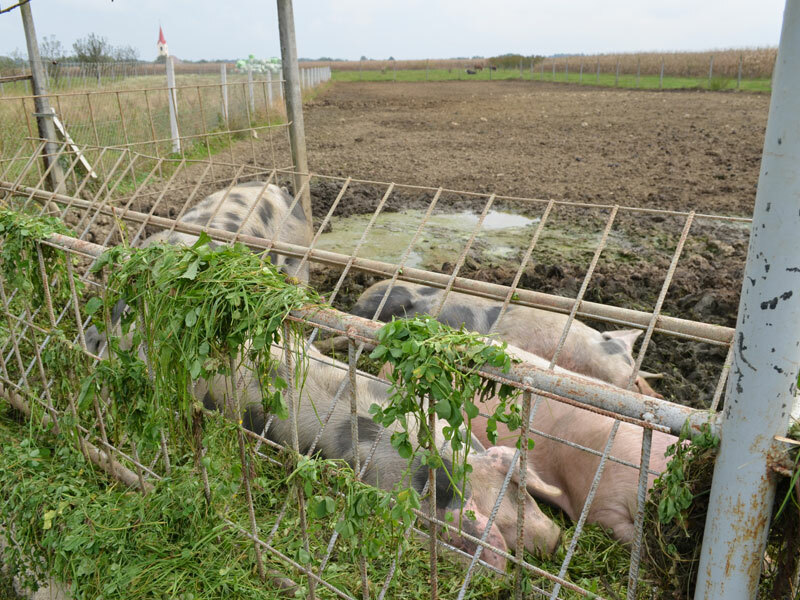 The farm Pr'Martinovh is a 26 ha farm with livestock breeding (cattle, chicken, pigs, and rabbits). 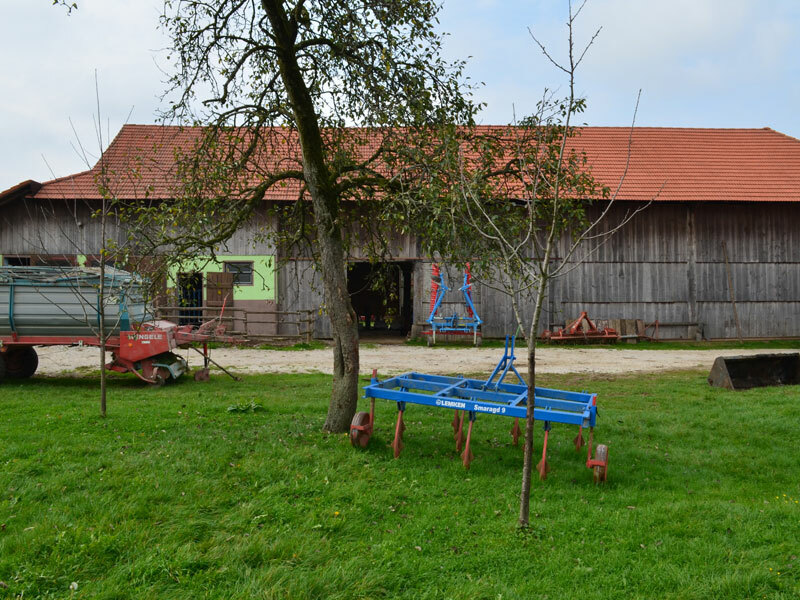 Four people currently live on the farm - successor Urša Krhin, her father and mother (who were predecessors) and her grandfather (the previous predecessor). Urša also has a sister, but before the succession took place, she left the farm to live on her husband’s farm 180 km away. 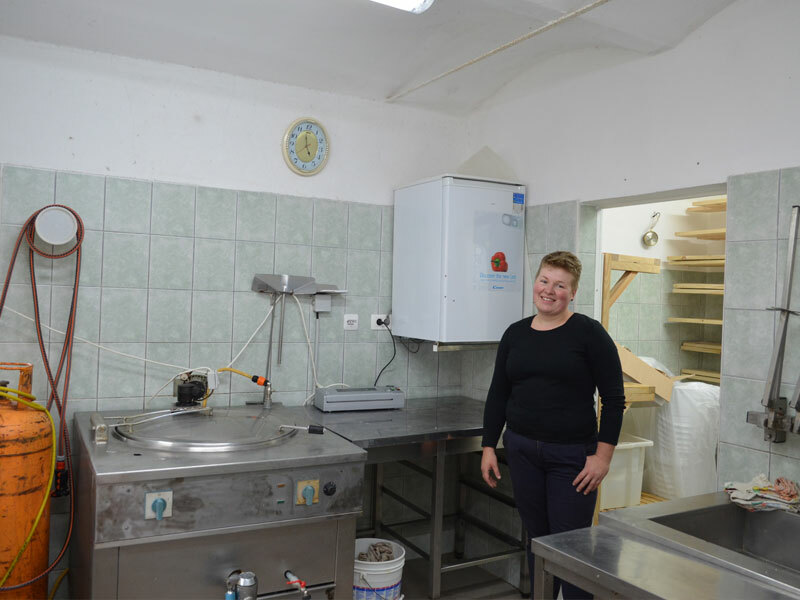 Urša and her parents are all fully employed on the farm, and do most of the work themselves. Occasionally they get help from other family members who live off the farm, in particular, a cousin who lives next door. The predecessor (father) had owned the farm since 2000, when he succeeded his father. 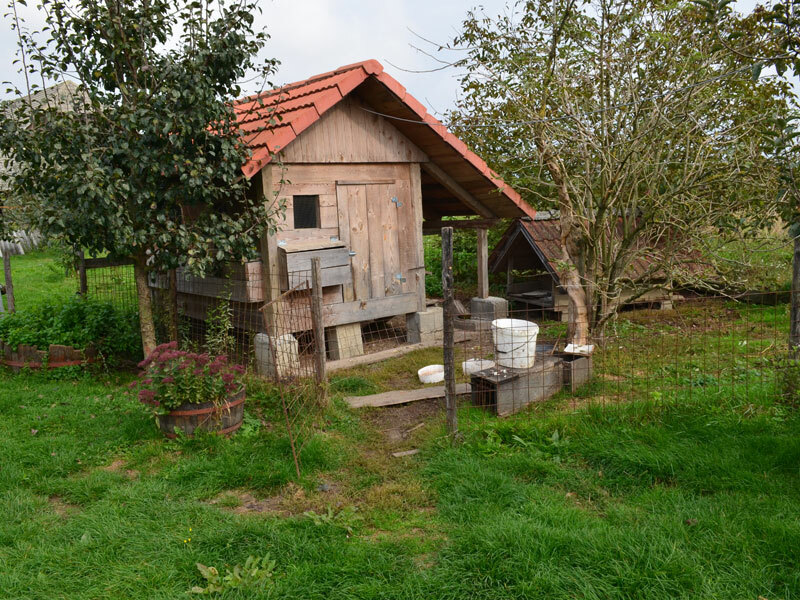 Before the last succession, the farm had dairy cows, pigs, rabbits, and chickens, as well as a small vineyard. 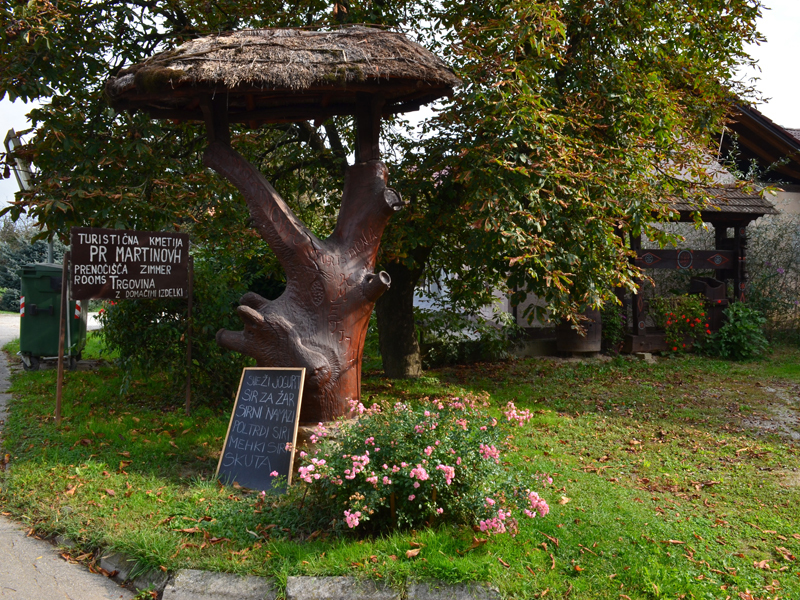 In 2000, the farm became an agri-tourism operation, with culinary offerings and accommodation. They also processed meat (salami, etc.) and milk on a small scale (for their own needs). The working force on the farm consisted of the mother and father and their two daughters. 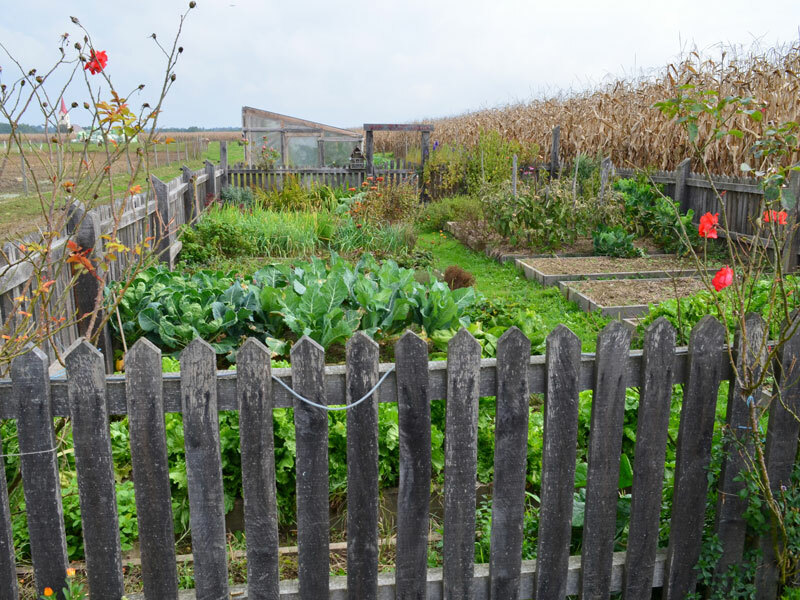 After the most recent succession, the farm was converted to organic farming (with the exception of the vineyard due to its foggy and wet location in which disease can develop very easily). They established a slaughterhouse with a meat processing unit and a milk processing unit. The most important investments were made in milk processing equipment and other machinery for the farm (a new tractor and round baler). They now sell their products at their own shop at home and at markets and fairs. 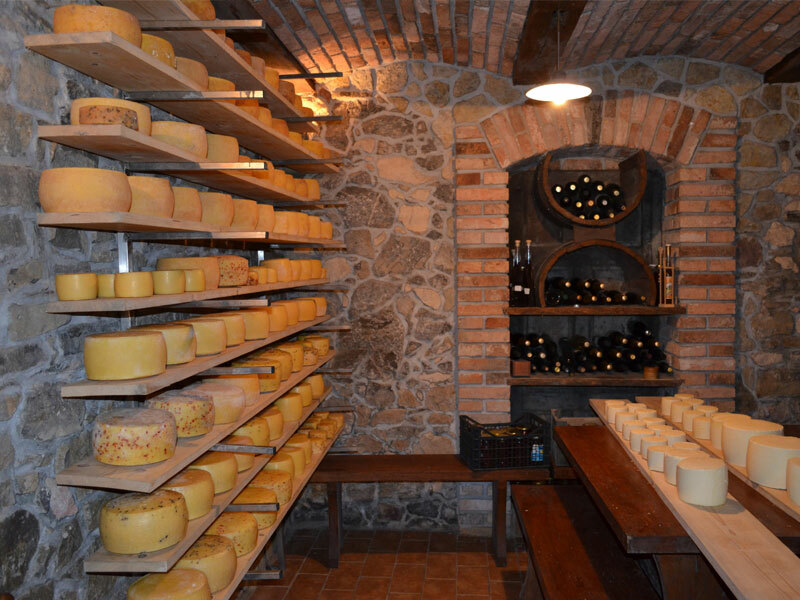 They also supply schools and kindergartens with their dairy products. There is a clear division of work in the family, with the successor-daughter in charge of dairy processing, the father in charge of the farm unit, and the mother responsible for agri tourism. 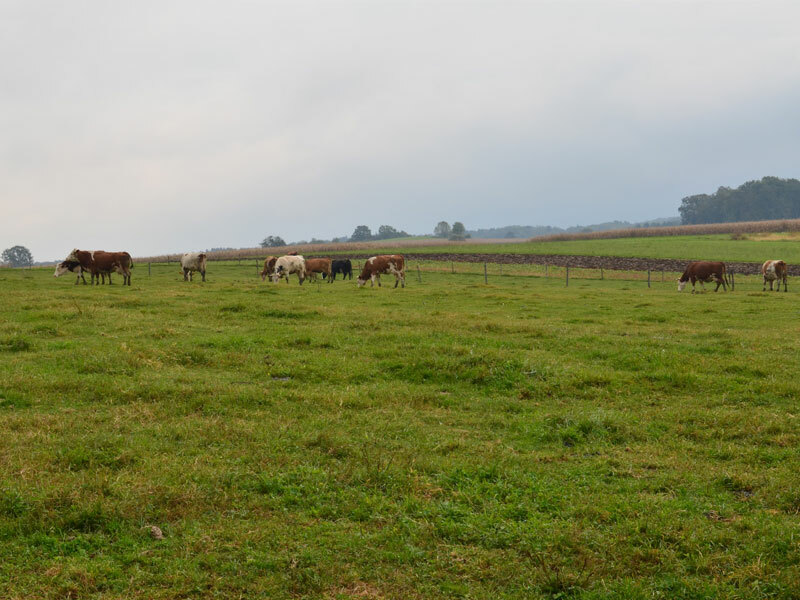 The predecessor suggested transferring the farm to his oldest daughter to ensure that the farm continues to exist, and to gain funding from the CAP/RDP measure for young farmers. The successor had some concerns about succession with regard to her capabilities and competencies in running the farm. The predecessor had no concerns. The entire family, with the exception of the grandfather, participated in the succession discussion and process. It took about a year to finalize the succession process from the time they began thinking about it. They waited for the first open call for the young farmers measure to finalize the process, which was accomplished with the help of an agricultural consultant. The successor must have a clear vision about where to invest money, otherwise it is much harder to succesfully continue farming. Bureaucracy is definitely a challenge, especially when many different activities are taking place on the farm, as each must be recorded separately. Better knowledge of the young farmers measure - support and trainings provided by the agricultural consultancy. Business planning competencies: When you start to plan a succession it is good to have a clear vision and goals, and be able to transform them into a good business plan. So, it is very important to have competencies in business planning. "Have a clear vision and goals for what you want to do with your farm." The most recent succession process was quite smooth. The only person who created any serious conflict was the grandfather, who had also had problems with transferring the farm to his son (current predecessor) and was therefore not included in the current succession process. The main challenge for the successor was bureaucracy: The main thing they would do differently is to change the allocation of the money (investment). - The main challenge and thus, the main competency needed for successful running of the farm is administration management. The successor in this case would like to have an established system for administration management that would help her efficiently record everything on the farm. - Leadership skills: One person cannot do everything, especially with many different activities taking place on the farm. 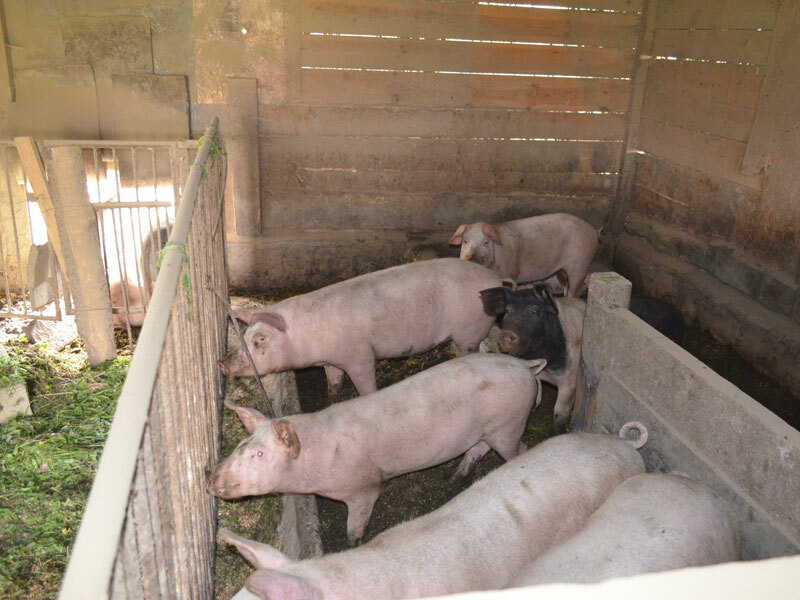 It is necessary to trust other family members or employees, and to know which information needs to be communicated to successfully lead the farm. - Entrepreneurial skills: Sales and branding are especially key. Having good competencies in sales, especially when selling final products, is necessary. This is very much connected to a person’s character and is a skill that is difficult to develop. Branding is also a challenge, because people can be a bit distrustful, especially with food products, so you have to earn their trust with good quality and consistency, rather than with a good marketing approach. - Better knowledge about the young farmers measure, especially related to business planning. 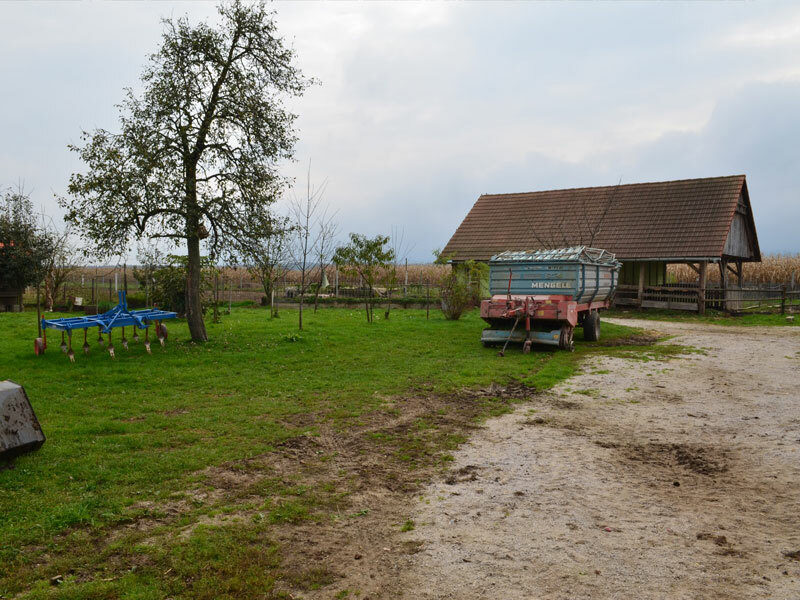 In Slovenia, agricultural consultancy is free of charge for the farmer, but some farmers aren't satisfied with some consultants. Are you willing to pay money to someone more qualified to lead you through the succession process?